A support services organisation serving the commercial and private sectors. From humble beginnings in 1996 Isofit Maintenance has provided dedicated and professional services that can be tailored around your business. 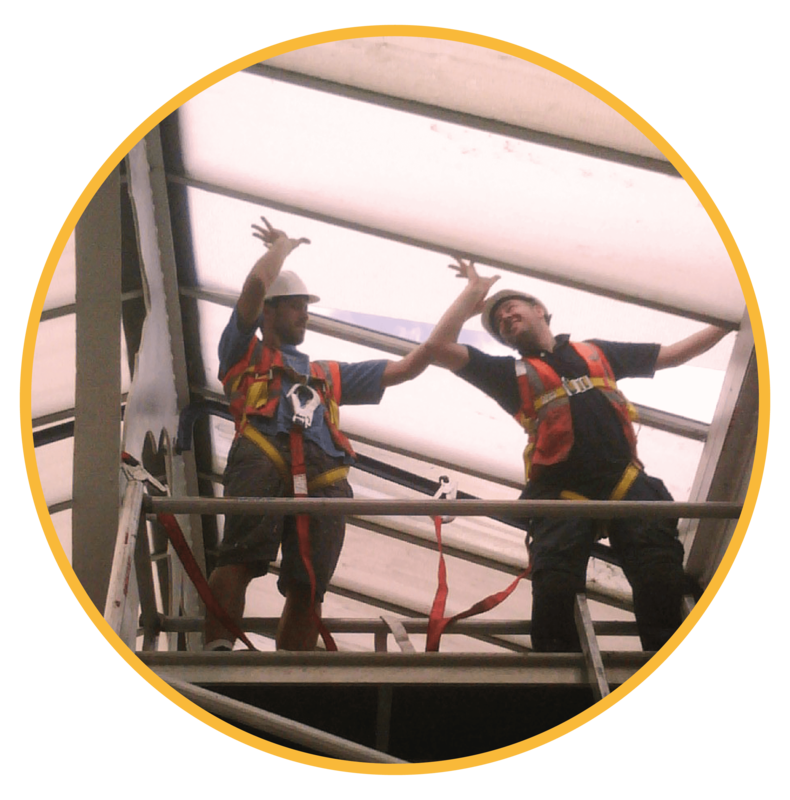 In the last 20 years our technical ability, superior service and professionalism has made us the go to company of choice. We’d love to hear about your latest project and if we can be of service! Our primary aim is to give you an unrestricted focal point on your primary business targets or projects. We will reduce costs keeping safety, quality and customers first as our major focus of attention. We will exceed your expectations with our well known “can do attitude” approach and our unparalleled attention to details. Learn more about Isofit’s humble beginnings and meet our project support team. 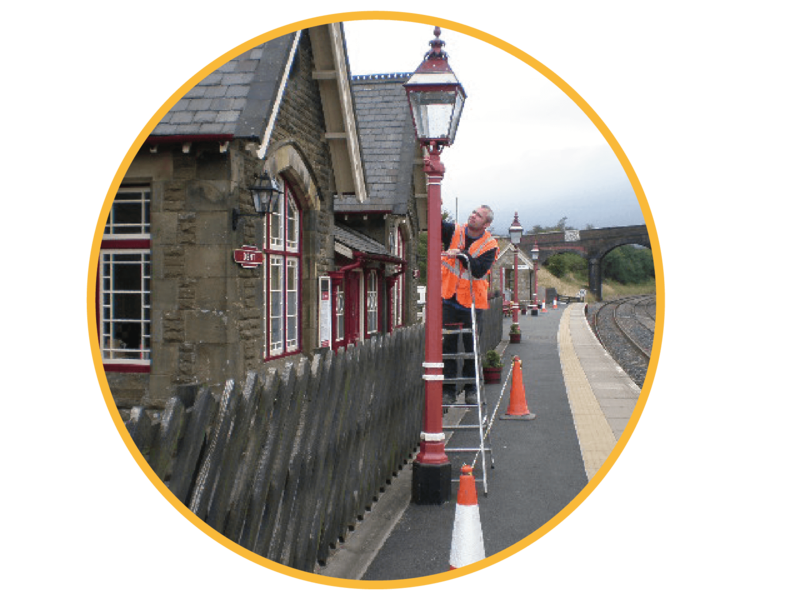 For the last decade Isofit NW has been chiefly operating in the rail sector working hand in hand with ISS facility services, Northern Rail, Siemens and Merseyrail.